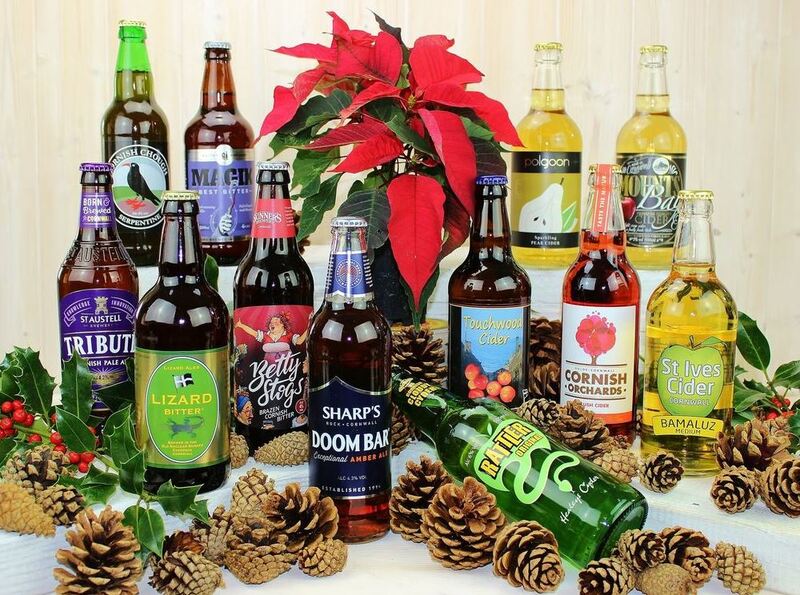 Whether you're stocking up on your favourite Christmas day tipple, searching for the perfect gift or just looking for a little festive indulgence, Cornish Bottled Beer have something to make this year's seasonal celebrations your very best yet. 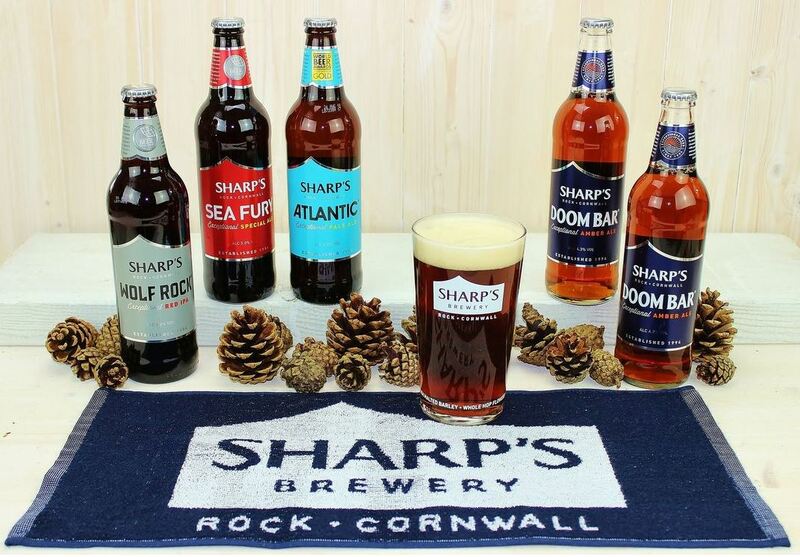 This showstopping gift box features an ensemble of characterful drinks from Sharp's brewery including 2 Doom Bars, Sharp's Atlantic, Wolf Creek and Sea Fury. Not only that but you'll be able to pour your favourite drink into a Sharp's Brewery pint glass and make use of your very own branded bar towel. 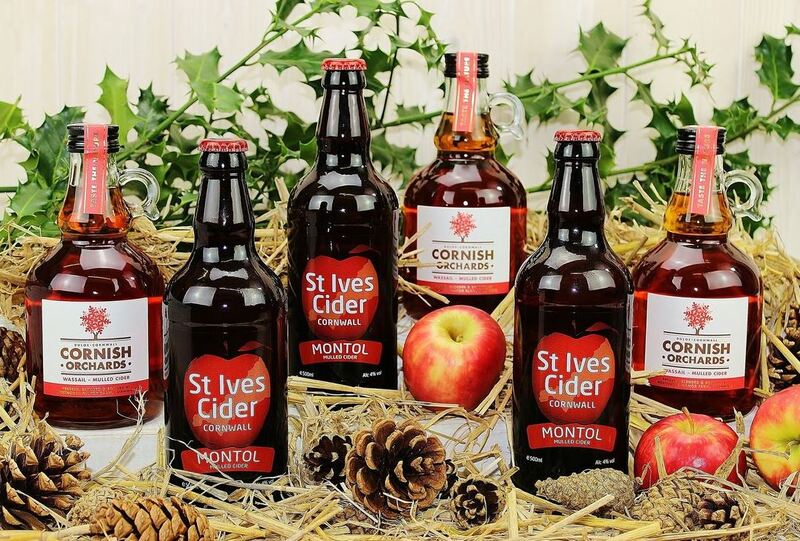 Settle down next to the open fire and enjoy the taste of Christmas with these mulled ciders, bursting with flavour and great for sharing with your friends and family. Far more than just a happy coupling, this gift box features a wonderfully deep, rich and compelling connection of different beer and cider flavours, filled with no less than twelve eclectic and satisfying, stand-out drinks to keep anyone captivated over the winter. 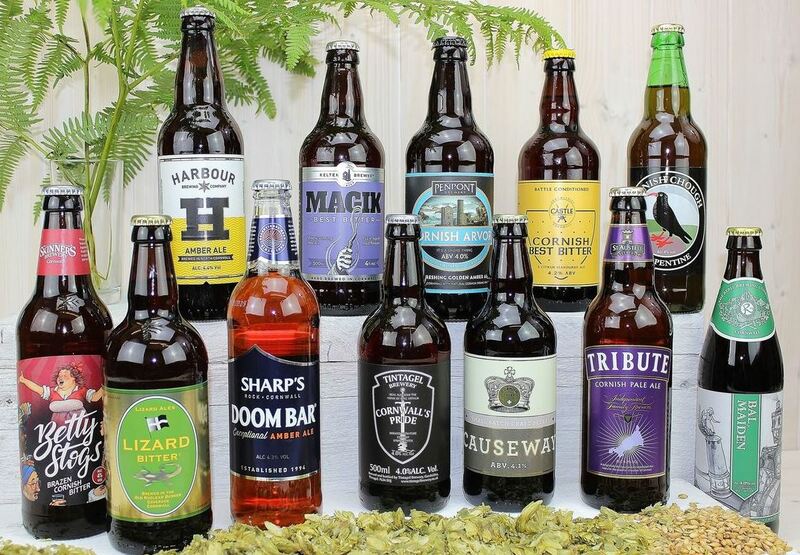 An ale connoisseur's dream - this gift box is simply full of Cornwall's best bitters to provide some much needed winter comfort. We'd describe this selection as malty, bitter, golden, rich and bittersweet, to name a few... you'll absolutely love this set! 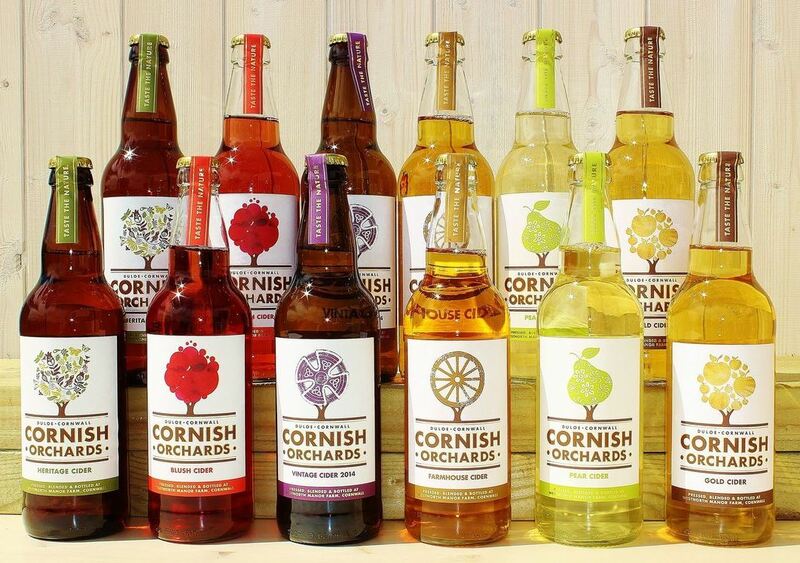 The perfect way to start or finish any one of your wintertime celebrations, this is some of the finest quality cider you'll ever find. 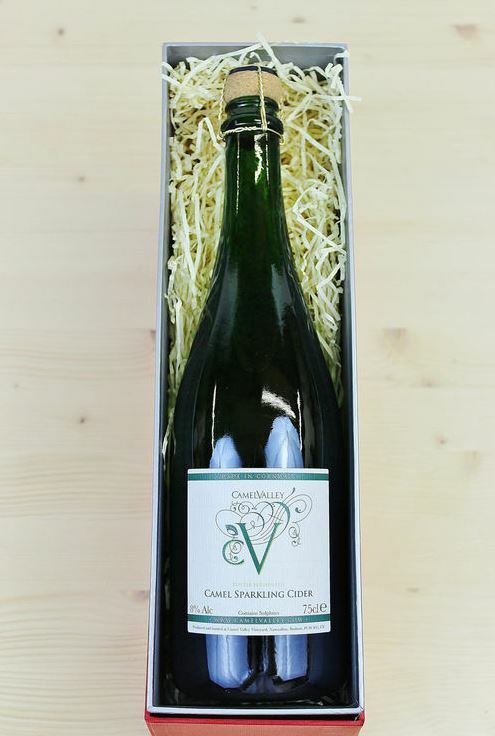 Presented in a 75cl wired champagne bottle, and nestling in a red rigid slip sleeve box, this cider is bottled and fermented for 15 months, producing a fresh and unique taste. Looking for more festive drinks ideas? See our full range of Christmas Gift Boxes here. Like our Facebook and Twitter pages to keep up-to-date with our latest blog posts, news and new products.